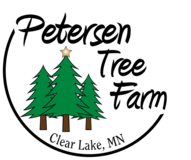 Let us help you find the perfect Christmas tree. All of the trees we sell are grown at our farm. We take pride in our trees and in helping you find just what you are looking for. We grow our trees to sell directly to retail customers, no trees are cut for wholesale purposes. If you have any questions regarding our trees or would like more information, please contact us. 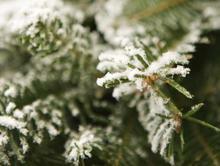 Looking for a tree with short needles? Click on the picture above to learn more about our available Short Needle Trees. 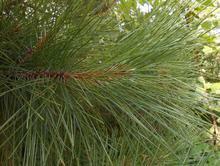 Looking for a tree with long needles? Click on the picture above to learn more about our available Long Needle Trees.